Paramount is already in love with a pitch from writer Justin Malen who will write the script for a film that will be a live-action/CG hybrid. Universal had made considerable headway in the development stage and even had an original release date for early this year, but the project was taken in a new direction and the studio let the rights revert. 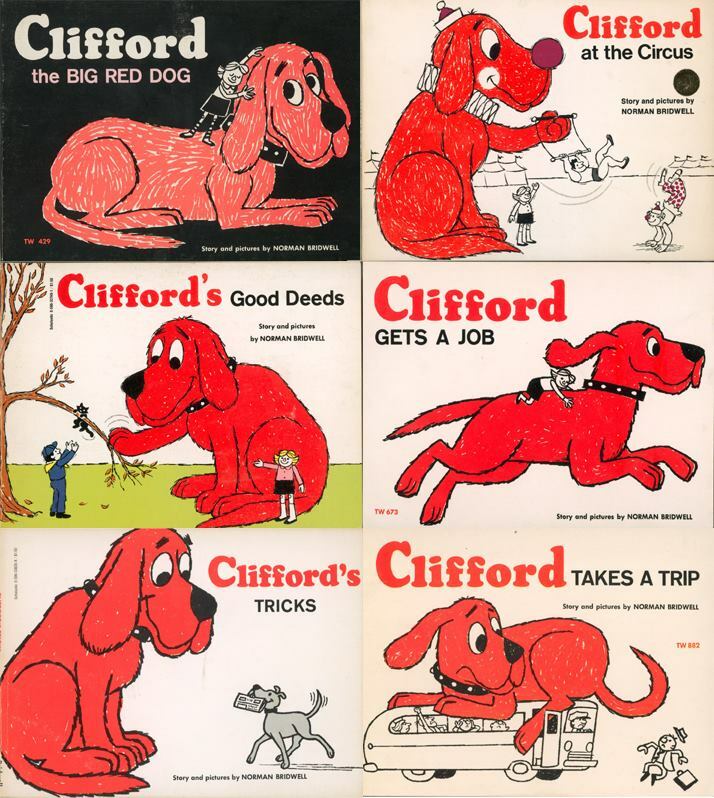 I didn’t realize the Clifford book series had been around since 1963, but the story of Emily Elizabeth and her red puppy she received for a birthday gift and loved him so much he grew to 25 feet tall is a timeless story. 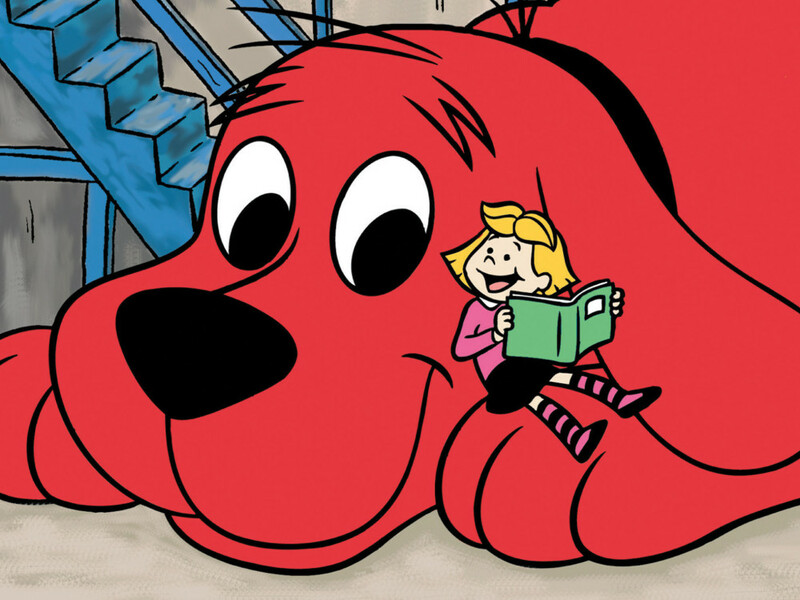 The adventures a big red dog and his best friend can get into are countless and PBS adapted the stories into an animated series that my kids grew up on. John Ritter (1948-2003) perfectly voiced Clifford in that series and I always get a little twinge of sadness when I realize he can’t voice any more adventures, including for this movie. Now to our writer, Justin Malen, his writing is generally more adult-oriented with credits on ‘Baywatch‘, the planned ‘Bad Teacher 2‘ and ‘Bastards‘ starring Owen Wilson and Ed Helms. I’m curious about the final product and will certainly watch and enjoy whatever form the big red dog takes. This entry was posted on Thursday, June 30th, 2016 at 12:51 pm	and is filed under Books, Film, News, Television. You can follow any responses to this entry through the RSS 2.0 feed. You can skip to the end and leave a response. Pinging is currently not allowed. « ‘Compadres’ Comes To DVD In September!! !